Bluesfest 2nd Announcement 25th Anniversary 2014! Bluesfest Byron Bay, Australia’s multi award winning 5 Day Festival, held over the Easter long weekend (17 – 21st of April) at its home, the Tyagarah Tea Tree Farm, north of Byron Bay, opens the 2nd chapter to its 25th Anniversary special edition! After the first announcement focused on headliners John Mayer & powerhouse Dave Matthews Band, as well as compelling contemporary musicians, this is what Bluesfest diehard fans wait for every year. It’s all about Legends, Blues & Roots and a perfect blend of Funk & Reggae. Dark Tranquillity will finally be returning to tour Australia; it will be their first time back here since 2006. 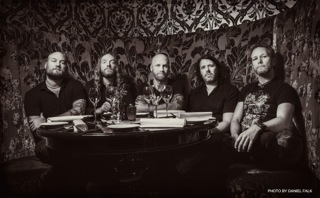 One of the pioneers of the Swedish Gothenburg Melodic Death Metal scene of the time, and, an iconic namesake in their own right, Dark Tranquillity has evolved into far more than a pigeon holed stereotype act akin to the region which has defined a genre of its own. Dark Tranquillity is the complete package; they have that emotional and captivating groove laden sound with enough melodic and crisp guitars which is nowadays filled with melancholic thought provoking hooks and music score; they have a charisma and aura uniquely defined and attached to everything they do; they are, in the true sense, standing alone yet leading the way for the evolution and continuation of acts that spawned from Sweden born of the Gothenburg Melodic Death Metal mould. Dark Tranquillity is entrenched in the hearts and souls of a gripping cross section demographic. Just when you were packing your bags, checking your makeup and cleansing your liver ready for BIGSOUND next week, Australia’s biggest industry gathering has doubled down on musical treats, announcing live performances from seminal musicians Billy Bragg, Robert Forster and Regurgitator. With Bragg and Regurgitator already speaking at the event, these music royals now also join the BIGSOUND festival program which includes a host of the hottest bands from Australia and beyond, including Megan Washington, Busby Marou, Calling All Cars, Mama Kin, Stonefield, The Trouble with Templeton, Adalita and many more. NAT DUNN signed a publishing deal with Mushroom when she was just 16 years old and, a decade later, released her debut EP “A Fool’s Fate”. 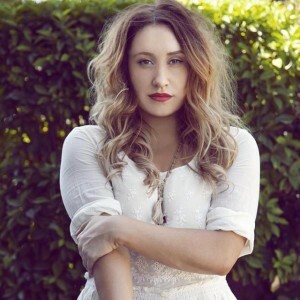 After selling out her EP Launch at Black Bear Lodge, Nat has now been added to the lineup for Australia’s premier music conference, BIGSOUND as well as being selected by the boys from Busby Marou to open their shows on their national tour for new single “Get You Out Of Here” throughout October and November. Nat will be using this tour to launch her latest single and title track from the EP “Fools Fate”. Bluesfest Launch 2014 – The very first Announcement for the 25th Anniversary Bluesfest! Bluesfest Byron Bay, Australia’s multi award winning 5 Day Festival, held over the Easter long weekend (17 – 21st of April) at its dedicated site, the Tyagarah Tea Tree Farm, north of Byron Bay, opens the first of its many 25th Anniversary presents and it is an exquisite mix of Bluesfest returning favourites and cutting edge contemporary artists. By announcing 4 weeks sooner than ever before, Bluesfest has broken its own record once again. 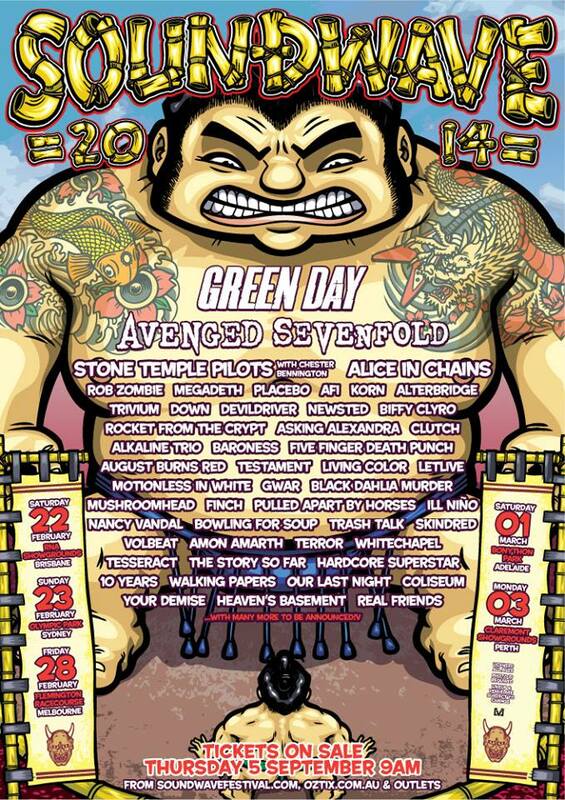 If this is only the beginning, Bluesfest 2014 promises to surpass all expectations. It’s our 25th Birthday! We are going to be celebrating this one as never before and will deliver you one hell of a line up and mark my words: This is only the beginning”! 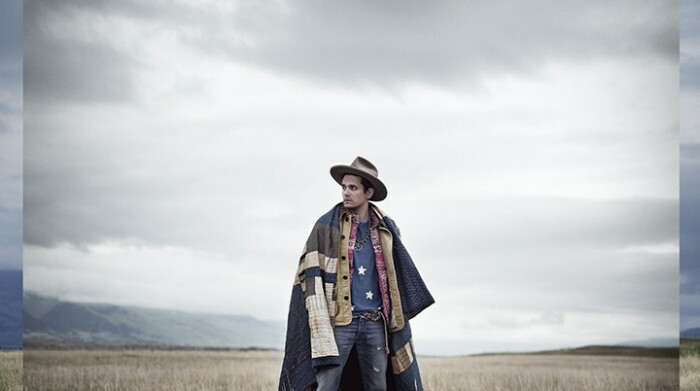 “John Mayer is finally coming back after 7 years to play at Bluesfest again. When it comes to guitar he is undoubtedly to me the most talented of all performing today, simply untouchable and I say that with all humility. I predict his new album ‘Paradise Valley’ – released last week, is going to be at the top of the charts worldwide this week – this is such a coup for us – and I am so proud to be presenting John on our big celebration year. BIGSOUND Music+Design has stepped up another level with the announcement of its final program, along with details of the CMD Live Design Lab, and Artisan Beer+Design design showcases. The new design showcases build on the huge success of BIGSOUND’s live artist showcases, bringing together creative product with industry and public, resulting in a discovery experience like no other. An Australian first, the CMD Live Design Lab is a purpose built facility where designers from all sides of the industry, Music+Design speakers and delegates come together. Led by strategic design and innovation studio CMD, a core team of Brisbane studios will work collaboratively to explore and solve music industry problems, live and on site at BIGSOUND. Whether it’s designing concepts or simply continuing discussions started on the panels, the multidisciplinary Lab will be a unique opportunity to bring about discourse and action. The CMD Live Design Lab runs 10am-4pm, 10-12 September. Grammy Award-winning multiplatinum hard rock innovators KORN have revealed that their 11th studio album, will be released on October 4 2013. Titled ‘The Paradigm Shift’, it marks the emotional return of much-revered co-founding guitarist Brian ‘Head’ Welch for his first album with Korn since 2003’s ‘Take a Look in the Mirror’. This record serves as the follow-up to the band’s critically acclaimed 2011 dubsteb-metal hybrid ‘The Path of Totality’, which entered the Top 10 in the US Billboard chart and was hailed by Revolver Magazine as their ‘Album Of The Year’. ‘The Paradigm Shift’ is Korn’s first time working with super-producer Don Gilmore, whose legacy also includes producing Linkin Park’s legendary ‘Hybrid Theory’ album. Gilmore recorded the album at Buck Owens’ studio in their original hometown Bakersfield, and at Los Angeles’ famed NRG Recording Studios. 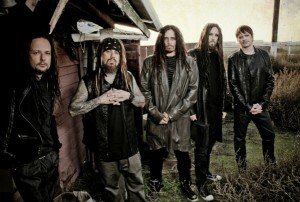 Korn initially announced Head’s return via a captivating clip on rollingstone.com, and went on to discuss the reunion in this in-depth interview with artistdirect.com, to much excitement from the band’s dedicated fan base and the music community. Australia’s global music industry gathering BIGSOUND has thrown its cards on the table today with the announcement of final speakers for 2013 as well as the unveiling of the BIGSOUND festival program. The event, held in Brisbane’s Fortitude Valley September 10-13, is pleased and honoured to announce an exclusive keynote interview session and performance from the artist Rolling Stone dubbed Australia’s most important voice, Gurrumul. Appearing alongside his friends (and Australian of the Year nominees), Skinnyfish Music’s Mark Grose and Michael Honhen, the session will unpack the complexity and artistry behind Gurrumul. 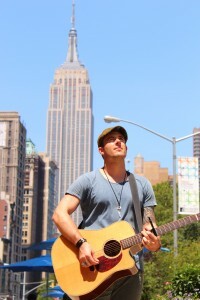 It will explore both the culture and the business decisions which led to a blind Indigenous prodigy who writes and sings in language making the leap from remote Elcho Island, to performing at the Queen’s Diamond Jubilee celebrations and achieving a couple of multi-platinum albums along the way. The inaugural BIGSOUND Music+Design today adds a slew of speakers, led by none other than Nick Cave. An icon of modern culture, Cave has been performing for more than thirty years as the singer of The Birthday Party, Nick Cave and the Bad Seeds and Grinderman. He is an acclaimed film score composer, scriptwriter, novelist and occasional actor. The new program, connecting the worlds of design and music will ignite Brisbane’s Fortitude Valley on September 10 and 11, with two days of conferences, showcasing and networking. Music+Design is accessible via its own ticket, while entry is included with all BIGSOUND delegate passes. Registrations for both are open now at www.bigsound.org.au. 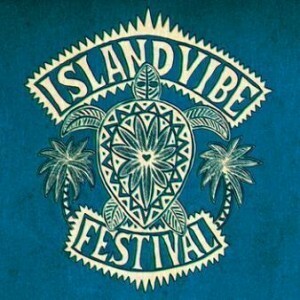 Returning for its 8th year in 2013, Island Vibe Festival retains its reputation as the finest reggae, soul and dub event in not just Australia, but the entire South Pacific, and this year, it does so with some very exciting programming considerations. BIGSOUND 2013 Live Artists Announced! Australia’s biggest festival of tomorrow’s hottest artists BIGSOUND has today unveiled another 80 artists joining its lineup for 2013. 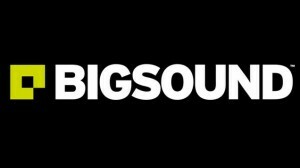 Presented by Oztix, BIGSOUND’s Live program takes over Fortitude Valley over 2 nights and 12 stages this year from September 11-12 2013, with performances from some of the world’s most exciting new acts. Leading the charge in this new announcement are a host of artists industry insiders are chasing including Melbourne Ska Orchestra, Jonti, KINGSWOOD, Darren Middleton, Gossling, Blue King Brown’s Natalie Pa’apa’a, Canada’s Yukon Blonde, Calling All Cars, The Trouble with Templeton, Chance Waters, Regular John and many more! 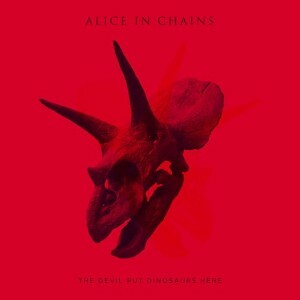 New ALICE IN CHAINS album The Devil Put Dinosaurs Here has entered Billboard’s Top 200 Albums Chart at #2 and the ARIA Album chart at #10 – their second highest chart position in Australia since Jar Of Flies/ Sap which hit #2 in 1995. It is also currently the iTunes Rock Album Chart at No. 1 in the USA. 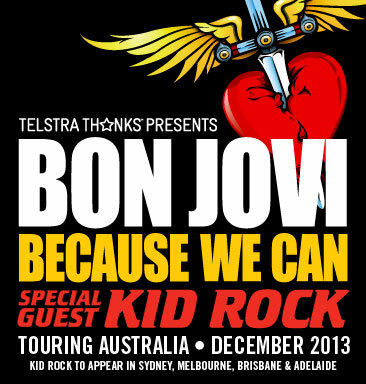 Telstra customers will be among the first in Australia able to purchase tickets to the Australian leg of U.S rock legends Bon Jovi, Because We Can – Australian Tour. From 9am on Monday, 13 May 2013 all Telstra customers will have access to a 48-hour pre-sale to purchase tickets. Telstra will also be offering its customers money can’t buy experiences including back stage tours, meet and greets with the band and the chance to be a Bon Jovi ‘roadie for a day’.